Returning to the Big Apple for its eighth annual installment, the Governors Ball Music Festival has more to offer than just three days on Randall’s Island. Announced today, Governors Ball After Dark delivers an extended grouping of late night performances across New York City, spanning Wednesday, May 30th through Sunday, June 3rd. When the festival stages have powered down and attendees are let loose but looking for more music, Governors Ball After Dark provides perfect afterparties at multiple Manhattan and Brooklyn hotspots. Gov Ball artists performing after dark include Cut Copy, Galantis, The Glitch Mob (DJ Set), Margo Price, Japandroids, Vic Mensa, Amine, The Menzingers, Flight Facilities (DJ Set), Wolf Alice, Jay Electronica, Dirty Projectors, Aurora and many more. Tickets for all Governors Ball After Dark shows go on sale Friday, April 27th at 12 PM EST via GovBall.com, while a limited pre-sale will be available for Citi® Cardmembers beginning today, April 24th at 10am EST. A full schedule of events may be found below. For further info, make sure to visit GovBall.com/AfterDark. 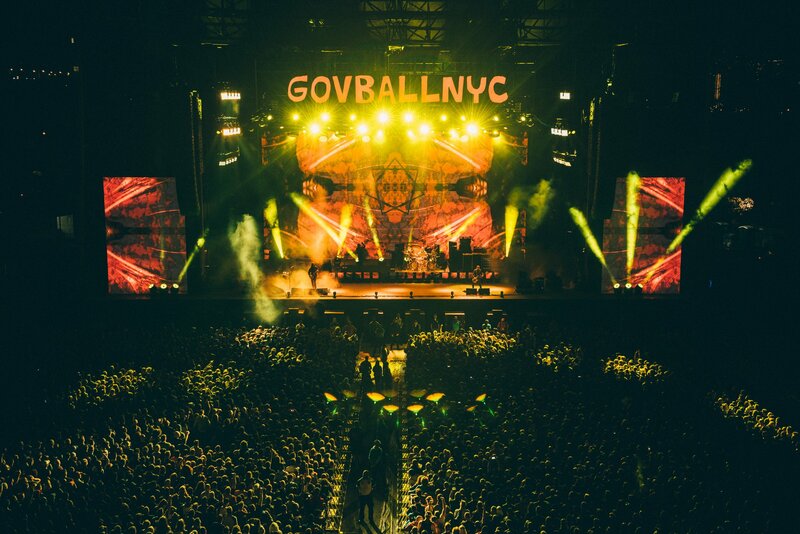 Governors Ball 2018 festivities will commence on Randall’s Island where music lovers will enjoy showcases from headliners Eminem, Jack White, Travis Scott, and Yeah Yeah Yeahs respectively. This year is highlighted by a lineup of 65+ acclaimed artists taking the stage including Halsey, N.E.R.D., Khalid, Chvrches, The Gaslight Anthem (Performing The ‘59 Sound), Post Malone, Silk City (Diplo + Mark Ronson), and many more. A melting pot of cultured and mature tastes, festival-goers will be treated to a plethora of fine food & beverage vendors nestled throughout the festival grounds. A limited number of 3-day and single day tickets are still available for purchase while supplies last at GovBall.com. Mason is a Senior Editor & Social Media Manager at The Nocturnal Times. Being a proud dance music whiz, Mason's passion spans the better part of his life. Mason attends occasional music festivals, eats pizza and drinks most of the time, listens to music all the time – occasionally all at the same time.